I was under the impression that music gear shows were on the decline. 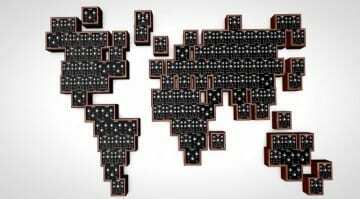 The falling attendance at the big shows like NAMM and Musikmesse seem to indicate a considerable lack of lustre when compared to perhaps a decade ago. 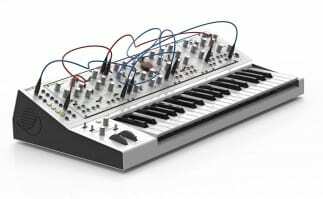 But what seems to be attracting the most interest these days is the lovely banks of knobs and ribbons, patch cables and glowing lights of the analogue (or virtually analogue) synthesizer. 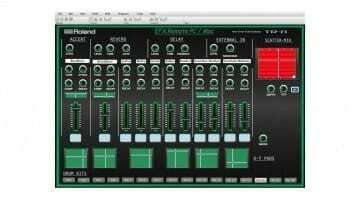 Synth based festivals have been popping up all over the place, most notably the Superbooth in Berlin stole all the most interesting synth manufacturers from MusikMesse last month in a bit of a scheduling clash. Well, the UK is not to be undone and so Sound On Sound magazine have got together with Sensoria Festival of Music, Film and Digital Media to bring you 1 day of knob twiddling heaven they are calling “SynthFest UK”. 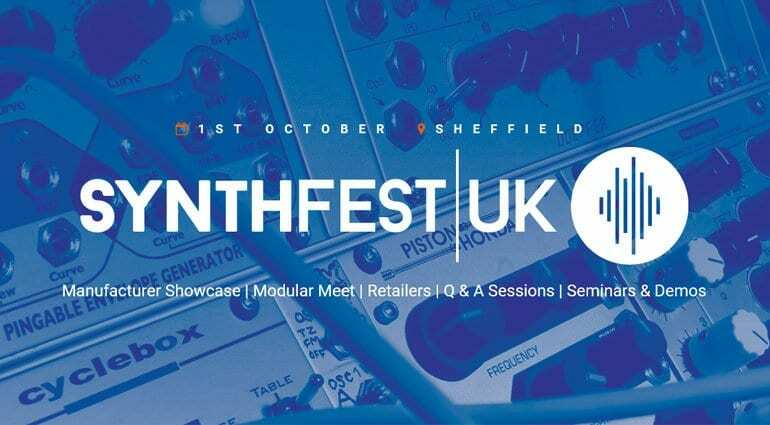 SynthFest UK takes place in Sheffield on the 1st of October and promises to bring together big and small manufacturers of the coolest synth hardware, software and systems. Mainstream and boutique, soft-synths and sound libraries all on show in the Manufacturer Showcase Village. Running alongside with be the Modular Meet Camp which will allow the synth geeks to show off their personal gear and share patch sheets with fellow enthusiasts. They also hope to line up some seminars for the day, something that Sound On Sound do really well, on the subject of technology development and one on early British electronic music pioneers. I can definitely see the attraction of a specialised festival rather than a three-day general music gear show, usually dominated by guitars, where you might only be interested in a small part of what’s on offer. And the opportunity to get your clammy hands on the sort of synths you might not find in your local music shop has got to be too good to miss. Tickets are not yet available but you can register your interest on the website here. 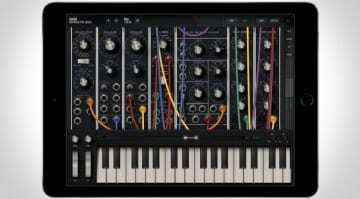 Apparently if you bring along a synth you can get in for free!